Experience life at the top of the world on a cruise through Greenland & the Arctic. From the ice-capped terrain, you'll witness the breathtaking phenomenon of Aurora Borealis in vivid colors streaming across the sky. 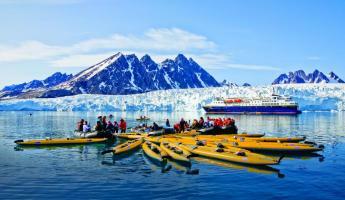 Avid explorers will make the journey across the Northwest Passage on expedition cruises. 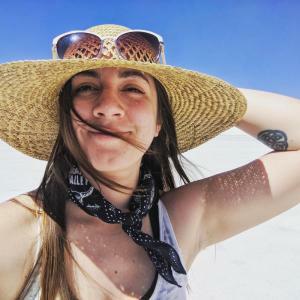 You can also lace up your boots, and trek your way across the Arctic tundra, where green trees & white ice contrast in a surprising natural scenery. 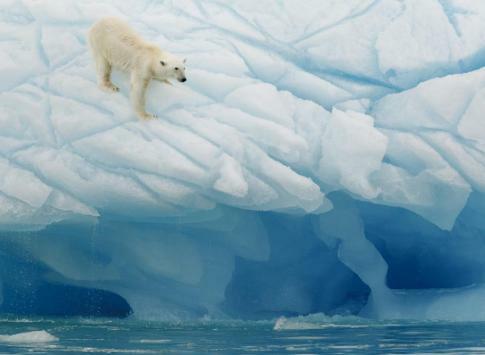 From your boat, you will see giant icebergs that float ominously in the frigid waters. No trip to Greenland is complete without a stop at Scoresby Sund or the coastal towns like Kangerlusauq & Iluslissat, Nuuk, or others, built on fabulous fjords and icy cliffs. If you want the full Arctic experience, consider combining your trip with stops in Iceland, Norway & Canada. Experience an 8-day Arctic cruise to Eastern Greenland's Scoresby Sund and witness the Aurora Borealis aboard the small ship The Plancius, as you visit destinations like Iceland, Cape Hoffman Halvo, the Strait of Denmark, & Greenland. Hikes and Zodiac cruises allow you to get up close to the massive icebergs and glaciers that define the landscape. Board the Ocean Endeavour to follow in the footsteps of the Vikings on this exceptional 12-day expedition cruise across the Arctic region. Depart from Reykjavík towards Greenland as you trek across glaciers and mountains, navigate around icebergs in zodiacs, learn about the local culture of the fishing villages, and search for the hardy wildlife. The East Greenland – Scoresby Sund cruise crosses the Arctic Circle into the home waters of multiple species of whale. The expedition will spot huge icebergs as it journeys into the largest and deepest fjord system in the world. Along the way the Northern Lights is guiding your way. Explore the high Arctic on this 15-day expedition cruise aboard L'Austral, following in the footsteps of the great French explorers of the 19th century. Depart from Longyearbyen in Spitsbergen heading for volcanic Jan Mayan Island. Then witness the towering fjords of Scoresby Sund before exploring the electric blue glaciers of coastal Greenland. 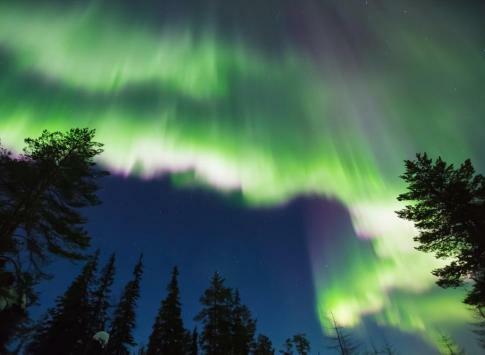 Aurora Borealis: Known also as "the Northern Lights," you'll have a front row seat to this natural marvel, as the neon rainbow dances across the Arctic sky. Whale watching: The majestic humpback and Greenland whales can be seen breaching here in these icy waters. Sailing past icebergs bigger than houses along the Coast of South Greenland. Trekking across glaciers that have helped form the country or exploring the Polar seas by Zodiacs around the world's biggest fjord system in Scoresbysund. 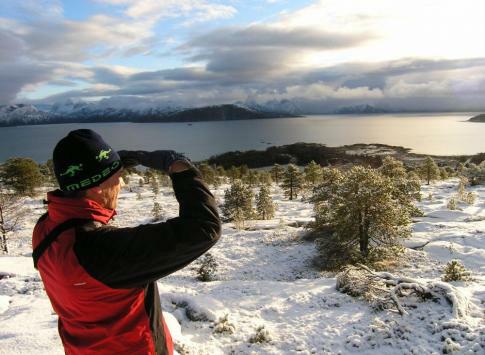 A visit to some of the most secluded parts of the northern hemisphere and expeditions to traditional fishing villages. 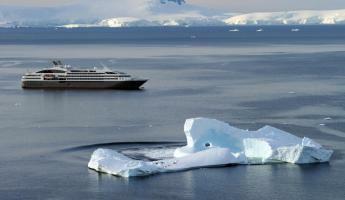 A cruise through the legendary Northwest Passage. Discovery of the ancient ways of the Vikings, who made Greenland their base, just like you will. Greenland is covered in over 80% ice, but the climate of this frozen island actually allows for a unique travel experience. Explore the beautiful natural environment of this massive island. 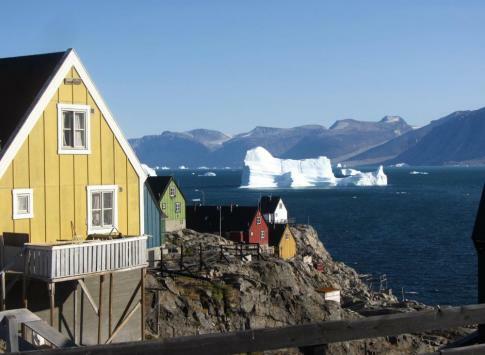 Learn a little more about what Greenland has to offer curious & adventurous travelers. Do I need a visa to travel to Greenland? A visa is not required if you are traveling from the United States & Canada, most countries in Europe, or Australia & New Zealand. Travelers from South Africa do need to have a visa in advance. Check with your country's state department if you have doubts about travel requirements. Tipping is not customary in Greenland, but you should expect to see a service charge included on the bill. If you do experience great service, tips are definitely appreciated, but not expected. What is the internet access like in Greenland? Surprisingly, Greenland has very dependable high speed internet and WiFi hotspots. If you are staying at a lodge on Greenland, you will likely have access from your room; if you are traveling on a cruise, you can always ask us if your ship is equipped with internet access. Can I use my cell phone while in Greenland? If you have a phone with a SIM chip, then the easiest and cheapest way to get mobile phone service is by purchasing a local chip from TeleGreenland. The alternative would be to activate global roaming, in which case you will still have fair 3G coverage and signal in the villages and towns, but your rates will probably be very high since Greenland is so isolated from the rest of civilization. Greenland runs on 220-240V power and has Type K Danish outlets and ocassionally Type C Europlug outlets. Having an adapter for both of these is crucial, but you will also need a step-down converter if you have any appliances that can only accept a 110V power source (many small North American devices). Cruise ships and the main cities, towns, and villages you will visit have modern, flushing toilets. Seldom will you find cleaner water than in Greenland. Whether it's tap water or glacier water, it's all safe to drink. But it's best to stick to the tap water! What is the most common way of paying for things in Greenland? In the bigger towns and settlements, it's not hard to find an ATM or a business that accepts credit cards, however they sometimes close as early as 6pm and there are many businesses that do not accept credit cards, especially in the more remote areas. You should always have some spare cash on hand just in case. We always encourage travelers to purchase insurance just in the case of any eventuality. Check out the Once You're Booked page for more info.